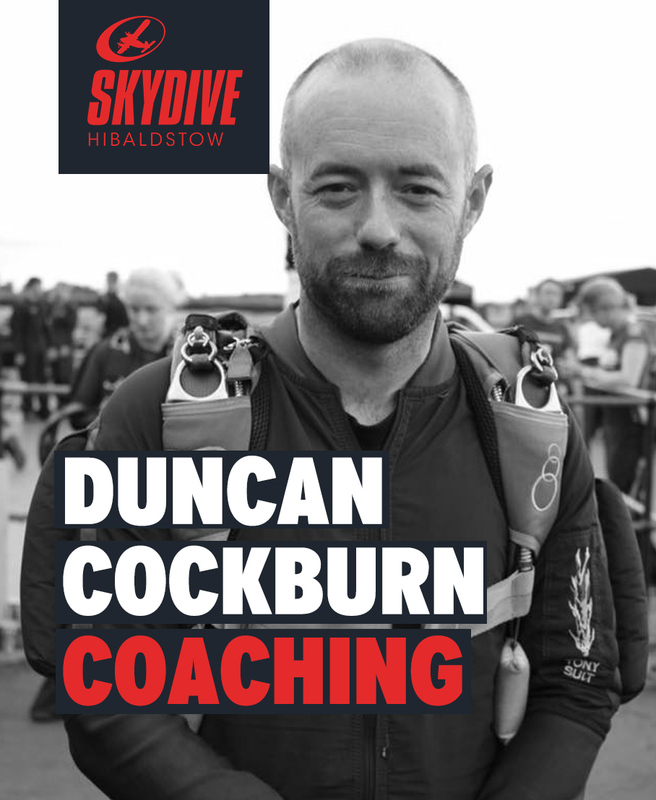 We have Duncan Cockburn and Catherine Leather on hand this weekend for FS Coaching. The season isn’t over yet and we’ve got the coaches to prove it. Contact the office to book in for coaching and let the guys know if you’d like organising too. FS coaching rates apply, however, if there is load organising going on, you only pay your slot. 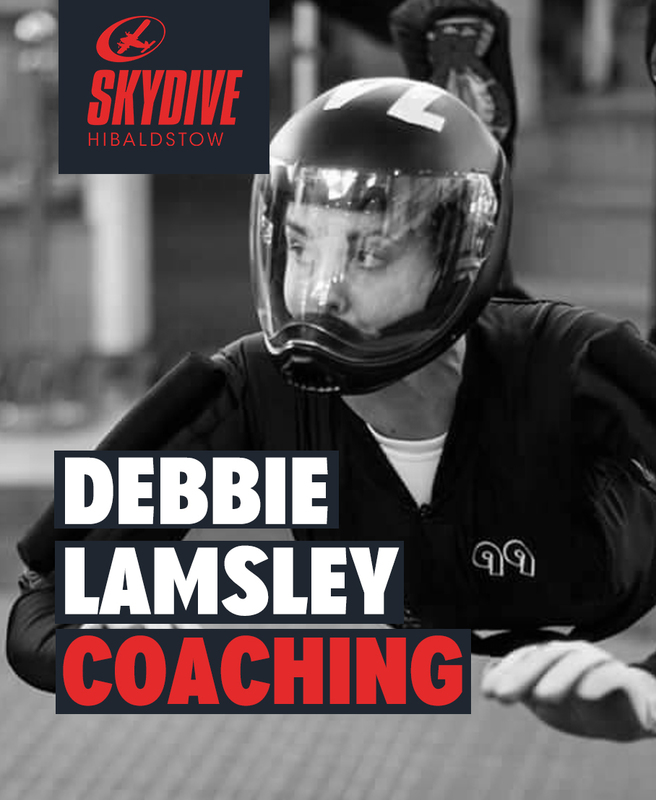 If you like formation skydiving (or want to give it a go), come visit us and take full advantage of Debs Lamsley and Craig Anderson. They are both expert FS coaches who can work on anything you need from FS1 to bigway groups. The idea is to keep it friendly and fun. Debs will be here from the Fri – Sun and Craig will be jumping Sat – Sun. Want to join in beginner and intermediate freefly group load organising? 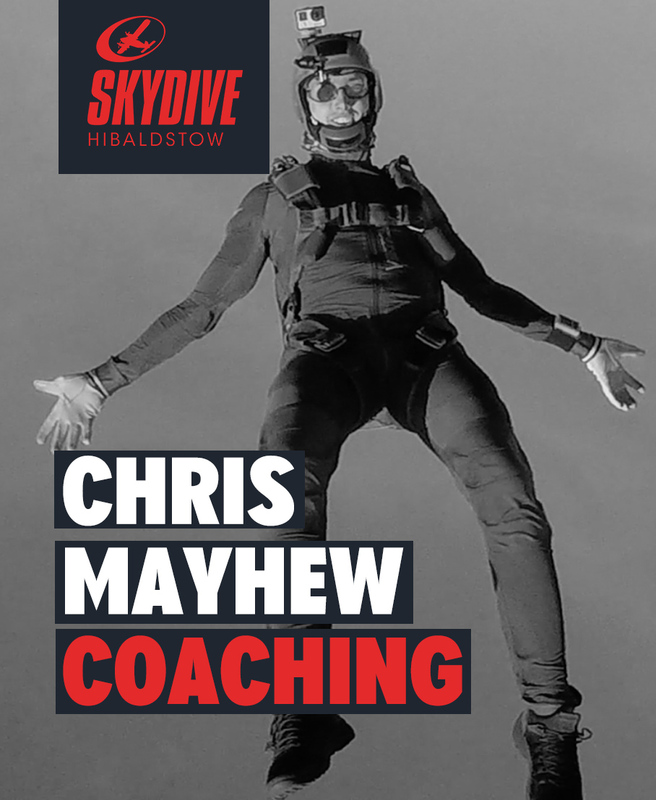 Then let us know and Chris Mayhew will be on hand to do LO – headup, headdown, angle and tracking jumps. Chris is keen to get a good group going, so signup on the event link below and let him know you’re coming! 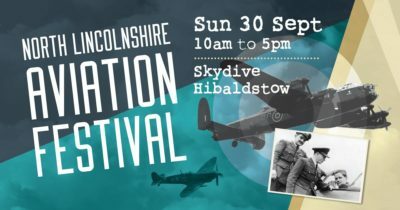 Supported by the council, Northern Lincolnshire Aviation Heritage Forum and Skydive Hibaldstow are working together to host the festival at the former RAF Hibaldstow airfield from 10am to 4pm. This will be the 3rd time we have hosted this fun event and it’s aimed at all people who have a love for planes, flight and adventure! There’s a full day of activities planned and it’s suitable for all ages too. 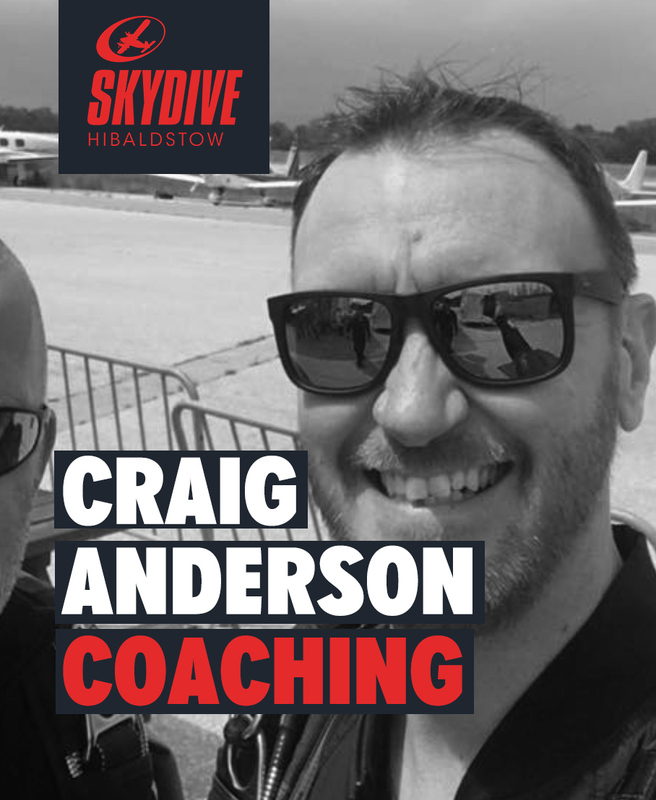 We have FS supremo Cath Leather in the house offering FS coaching. Very soon, she’s going to be disappearing off to represent team GB at the Indoor World Cup of 4-way in Bahrain! 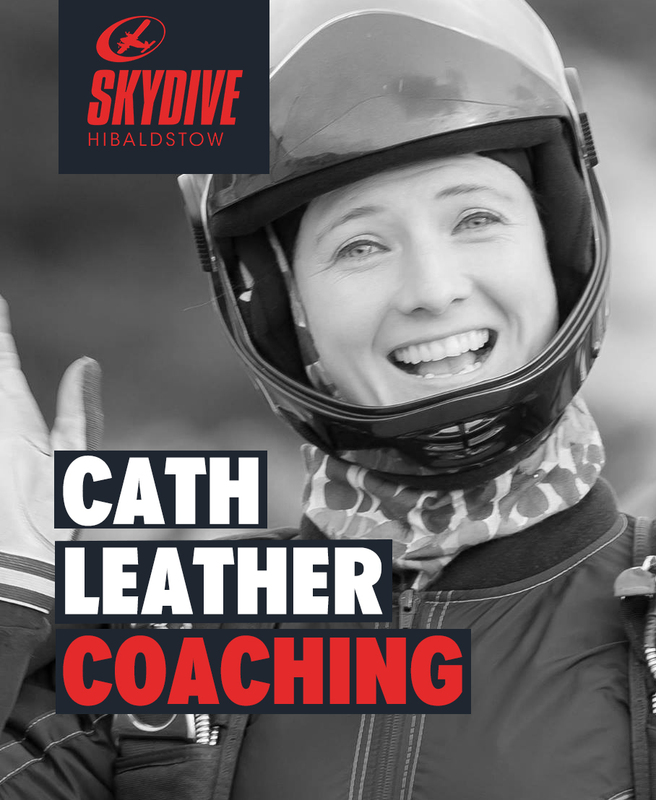 So if you’re looking to work towards your FS1 or improve your 4-way skills, then Cath can help! It’s fair to say that Godders is an experienced and energetic coach! He’s represented the UK at world level in freestyle and he loves coaching jumpers who are working towards their FF1 & FF2. Join Andy this weekend for one of the many progression events he has run over the season. Is this your last chance in 2018? Sam Cavendish is one of those skydivers who is multi-disciplinary! He’s not only a talented FS coach and load organiser, he’s also a cameraman! 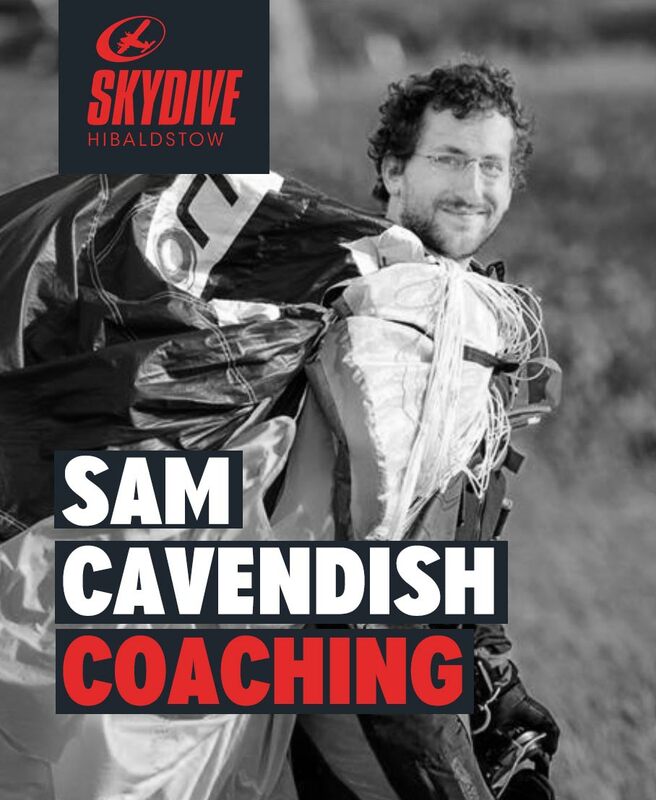 Come join Sam at Skydive Hibaldstow for mixed groups of FS. The more of you who turn up, the bigger the groups will get! For one day only, on Friday, we have the lovely and talented Cath Leather offering FS Coaching. Just rock up, get the knowledge and get those skills progressed! We have 3 days with Catherine Leather booked in at our dropzone. 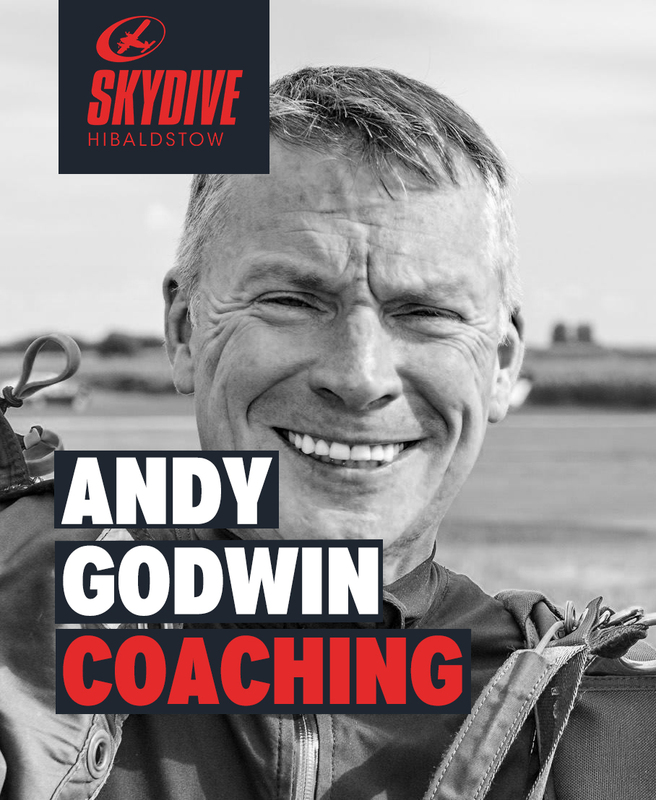 Enjoy 15,000ft of FS coaching with someone who really knows their business! Let us know if you are planning to come, there are limited slots available.